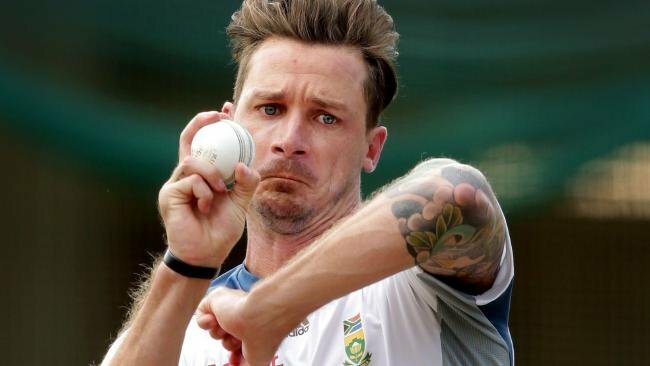 Dale Steyn was named on Wednesday as part of a strong South African fast bowling arsenal for the limited overs tour of Australia later this month. Steyn, 35, was named in the 15-man squad which includes young stars Kagiso Rabada and Lungi Ngidi, as well as returning fast bowling all-rounder Chris Morris, who has recovered from a lower back injury. South Africa will play three one-day internationals and a Twenty20 international during a tour which starts with a match against a Prime Minister’s XI in Canberra on October 31.